The time has come for Abbey, our favorite wicked stepmother, to face those who have scorned her and get her revenge. Even as she prepares to do this, though, she has to face the reality of her situation – regardless of all she’s lost, there is still more she has to willfully give up. 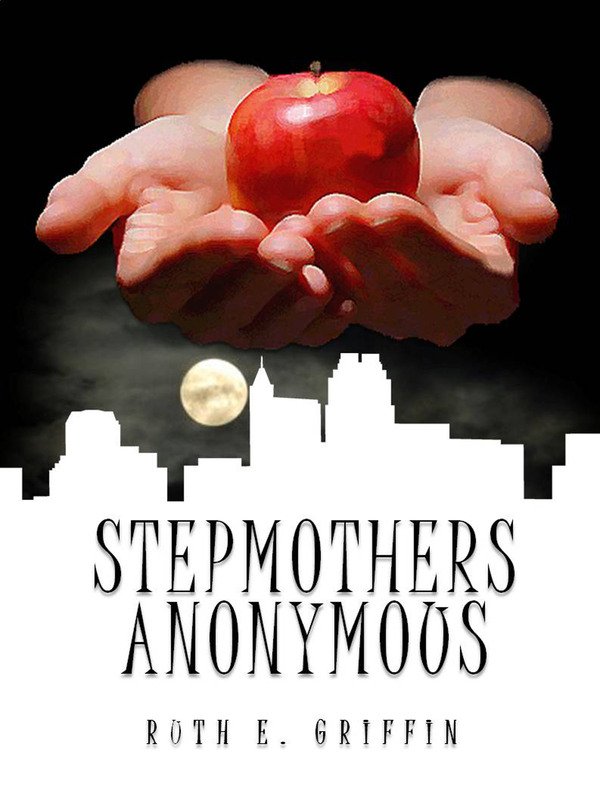 The selection below was taken from my book, Stepmothers Anonymous. You can click here to read the synopsis or the first chapter. Six Sentence Sunday is a blogging experience where participant post six sentences from something they’re working on or something they’ve published. You can visit their website to check out the other participants or to join in the fun. I couldn’t help but feel depressed, after all the sacrifices I made and all the time I spent making our house a home. It wasn’t fair, but it was too late to go back now. I looked down to the rings that symbolized my commitment to Bradley. I hadn’t seen him or spoken to him in four days and now I was going to face him one last time – but not as his wife. I took the rings off and held them in the palm of my hand. They lacked the luster they once held when Bradley gave them to me. A nice reflective bit. You can feel her sadness. Good six! The excerpt definitely creates the mood, VERY well done six! Next ArticleWhere Do Ideas Come From?